Join us for our Techweek19 Auckland Kick Off event! 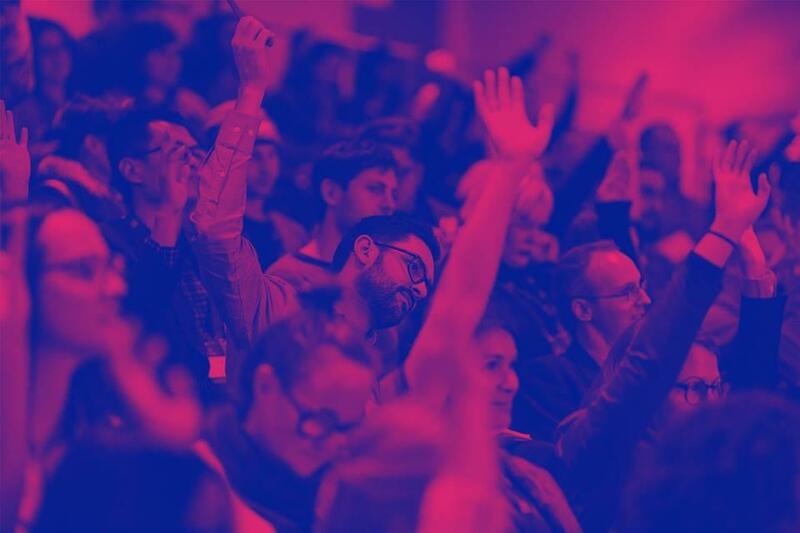 Techweek is New Zealand’s annual festival of innovation — amplifying ideas that are good for the world. It runs from 20-26 May in 2019. In 2018, more than 350 event organisers put on over 540 events right across the country. 2019 is shaping up to be another great festival and it's an exciting time for both organisations and individuals to get involved. Come along to this Kick Off event to learn more about the festival and why you should get involved - as an event organiser, partner, venue, or speaker. This is a free event!